Designing logos and brand identities for breweries and other businesses is our bread and butter. It’s so much more than just a product; it’s a service we provide, where we take the time to explore what makes your brand tick down to its core. We condense your company’s personality, mission, and values into a single, hand-crafted mark that will define your entire brand. Every project starts from the ground up, custom made with personal touches unique to you. Once the logo is developed, the rest of the brand will unfold, weaving a web of assets to use in a variety of situations. This flexible collection of marks and messaging will help you express your company image for years to come. Tower Brewing is a warm and welcoming destination with limitless variety and a little rebellious streak. They strive to offer a variety of great tasting beer to a diverse community. The brewery came to us looking for a full rebrand: new name, new logo, new everything. They needed a new mark that matched the people working there, and after an exhausting exploration phase, we crafted that mark. Tower’s ever growing beer release poster line! Every time a new beer comes out, a new poster goes up. If the beer ends up being sold in cans, we convert the poster into the label artwork. 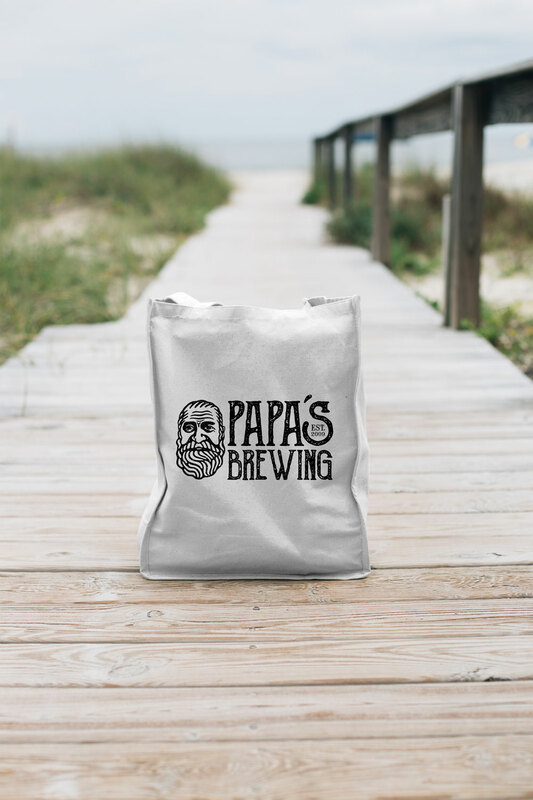 Papa's Brewing is the brainchild of a home brewer in Northern California with a passion for bold, hand crafted flavors. We took those key concepts and molded them into an identity that reflects the man behind the beer. Bold, gritty, and humble. This is Papa's Brewing. CraftChaser is a startup based in Los Angeles that delivers craft beer straight from the brewery to your doorstep. They are the only direct delivery service to offer fresh craft beer from independent craft breweries. Their mission is to expand the reach of craft beer across California by helping craft breweries deliver directly to your home. 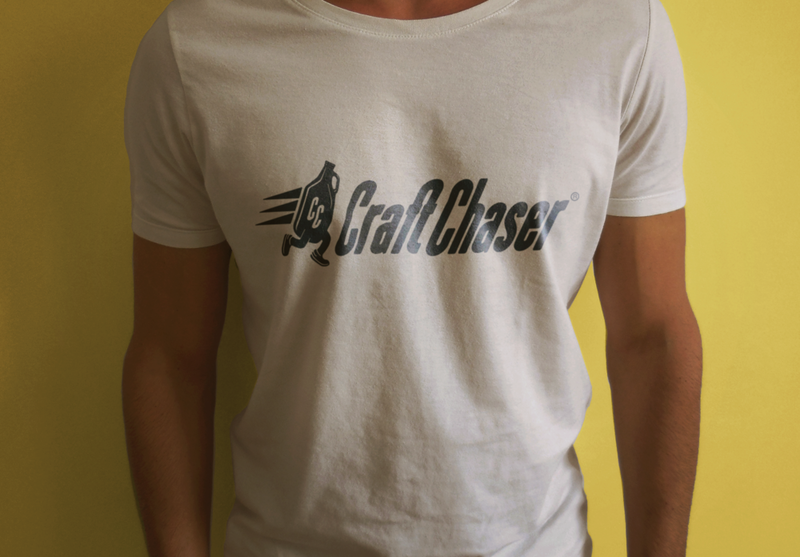 With CraftChaser, fresh craft beer will only be a click away. They needed a brand that emphasized the speed of their delivery service while also communicating what it is they deliver. Growlers are one of CraftChaser’s specialized items that they can bring to their customers, so combining that unique silhouette with running legs and motion lines, we delivered the mark shown below.